The Industrial Diesel Floor Fan Heater provides direct heat to a specific area. 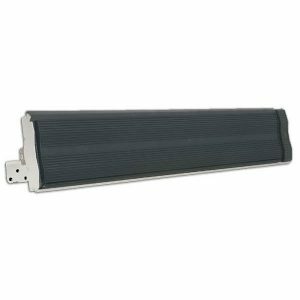 The Floor Fan Heater is designed to be used in a commercial setting suited to warehouses, factories and building applications. 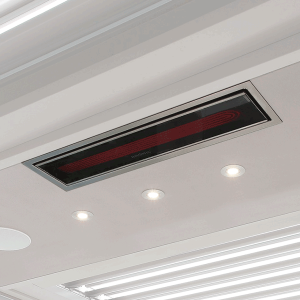 This model comes complete with a fuel tank that has a capacity of 24L and consumes an approx 1.85 L/hr. 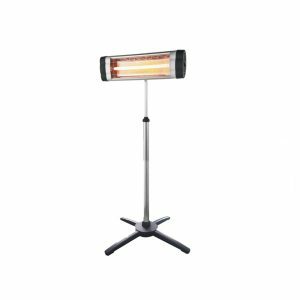 The Floor Mounted Industrial Fan Heater provides a gentle amount of airflow in commercial environments. 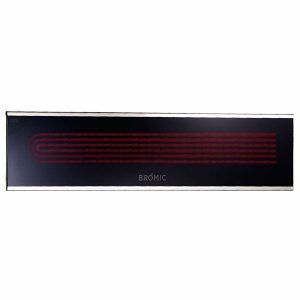 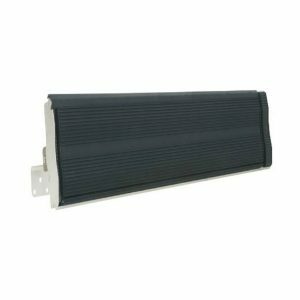 The Heater is designed to accommodate areas which are heavily insulated, applications which are a common place for installation this heater are factories, building applications and warehouses. 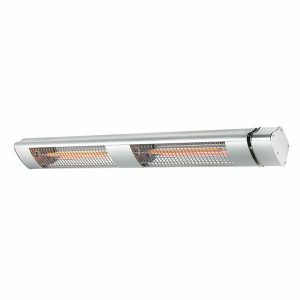 This model can be used as a heater or as a fan providing a multi purpose solution for an industrial work space. 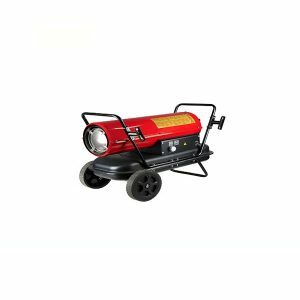 The Industrial LPG Fan Heater is a compact designed heater that provides direct heat to commercial environments. 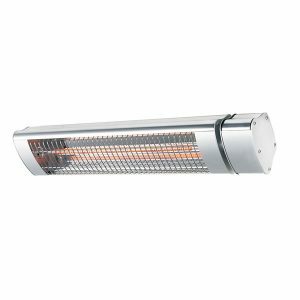 This heater is portable and lightweight providing the ideal solution for industrial settings such as factories, large workshops and warehouses. 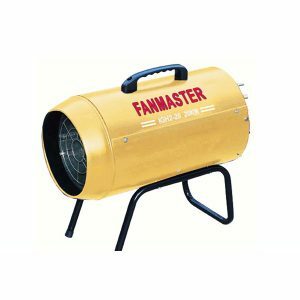 This model comes included with a hose and regulator. 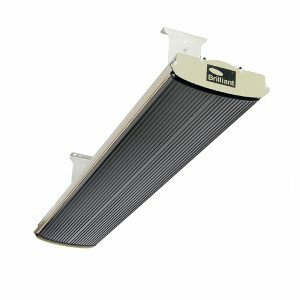 The Ventair Heatwave PRO VSH1800 is a state of the art strip heater with a grooved heating plate which creates an increase in heat diffusion vs other models. 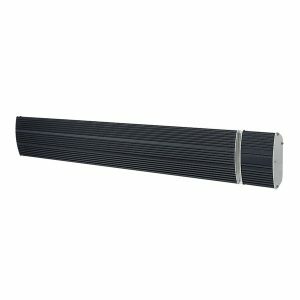 High density rock wool backing is included to reduce heat loss. The model comes with a lead and plug for DIY installation.